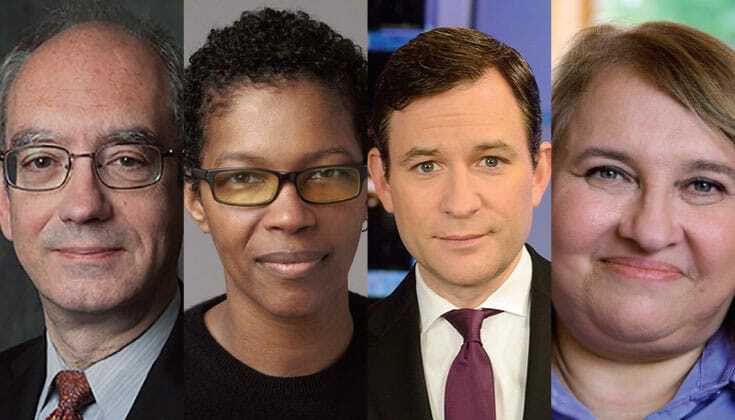 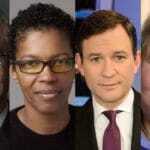 L-R: Check Lief, angel Kyodo williams, Dan Harris, and Sharon Salzberg. 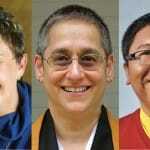 The Contemplative Alliance and Shinnyo-en will host “Joining the Sacred and the Secular” this Friday. Is there Buddhism without rebirth? 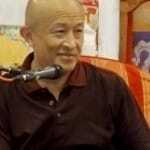 That’s the question Dzongsar Khyentse Rinpoche will address in a talk this Sunday, July 19, 1pm-8pm EST. 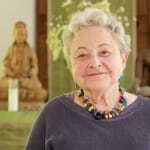 Sylvia Boorstein will be teaching with Melissa Myozen Blacker and Tsokyni Rinpoche at our late-August “Waking Up in Every Moment” retreat at Omega. 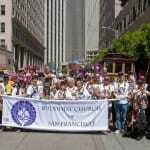 Photo via Buddhist Church of San Francisco on Facebook. 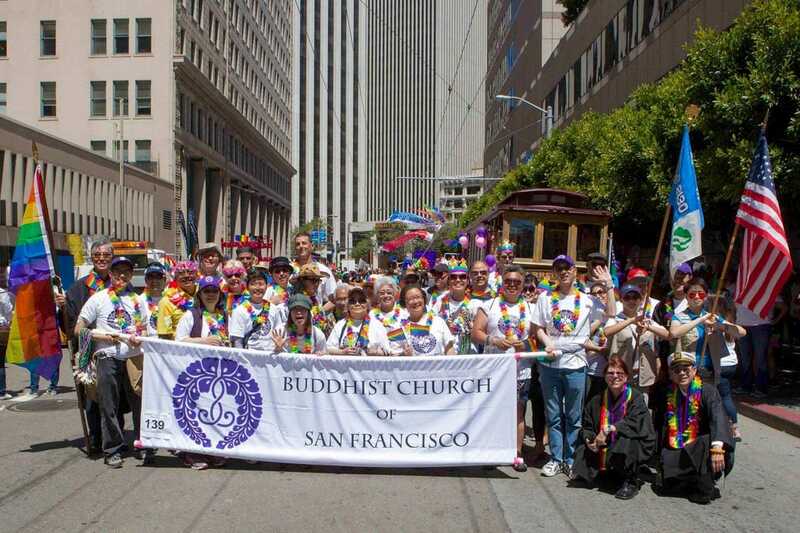 On Saturday, June 27, Buddhist Churches of America is presenting a half-day seminar on LGBTQ in Shin Buddhism. 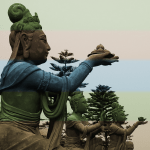 On July 6, the Dalai Lama turns 80. 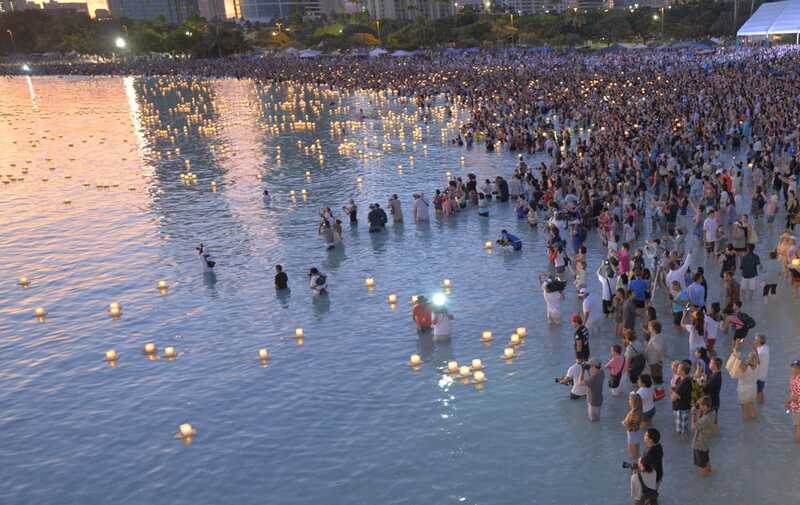 Many celebrations are happening all around the world. 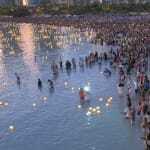 Here are a few. 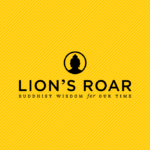 Lion’s Roar is proud to co-sponsor “An Evening with Pema Chödrön and k.d. 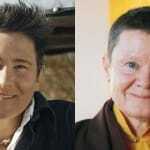 lang,” — in which you can join these two extraordinary women. 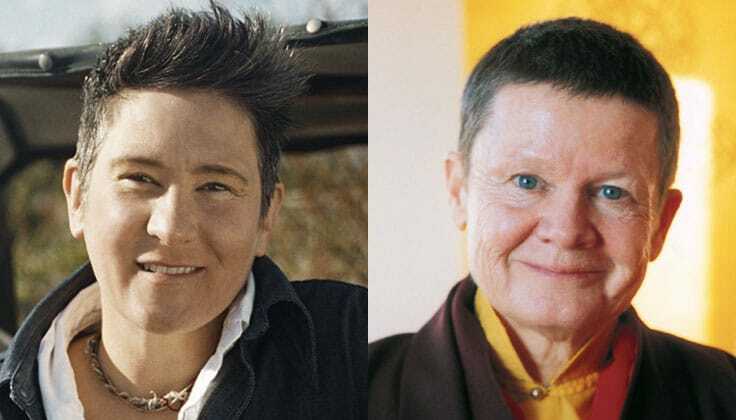 The Shambhala Sun Foundation invites you to its first-ever community retreat, featuring Sylvia Boorstein, Melissa Myozen Blacker, and Tsoknyi Rinpoche.